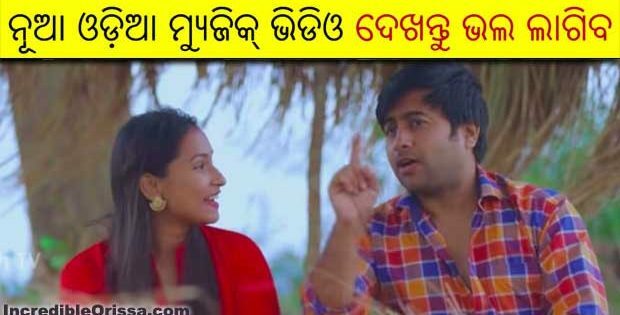 Must watch ‘Smruti Ra Marubhumi’, a fresh new Odia song video by United Misfits here. 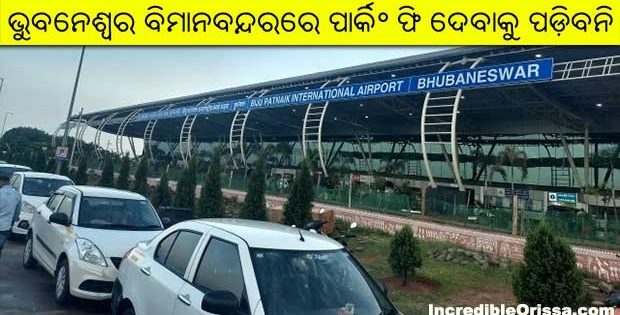 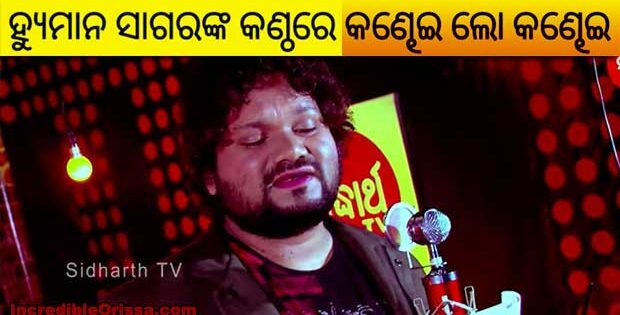 If you are one of the many people who always complain that new generation is not serious about Odia music, then you must check this awesome music video here. 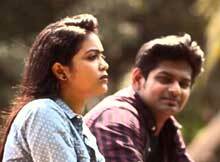 Everything about this song is so good. 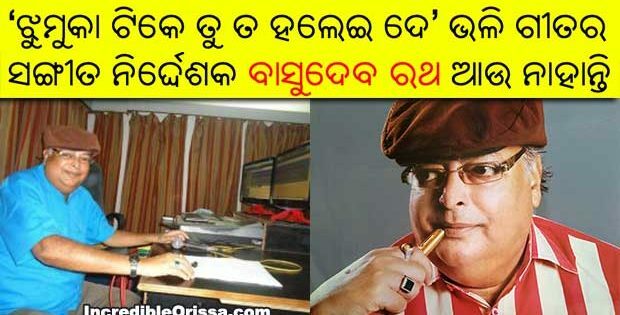 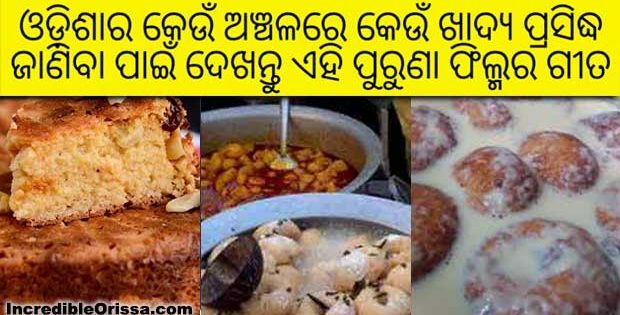 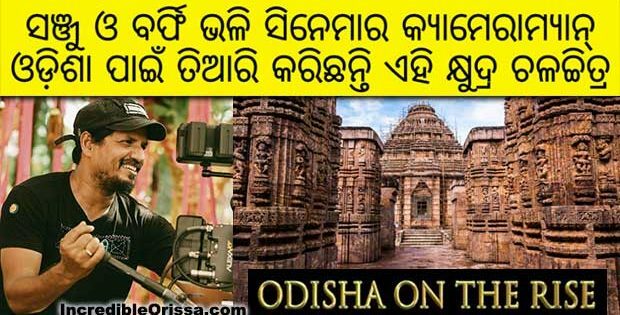 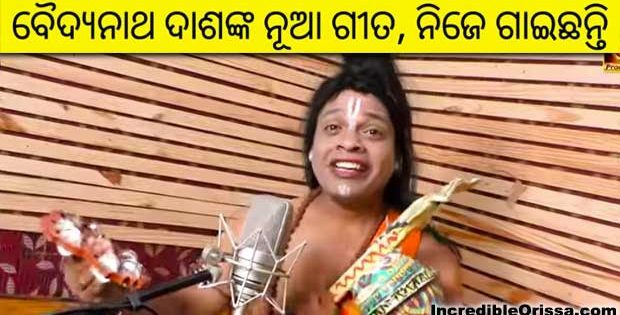 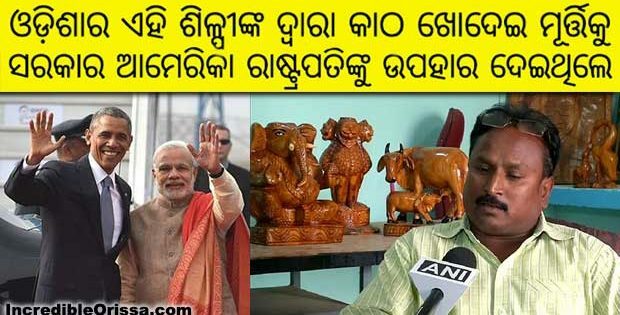 Odia music videos need a fresh lease of life and this is really a great attempt towards it! 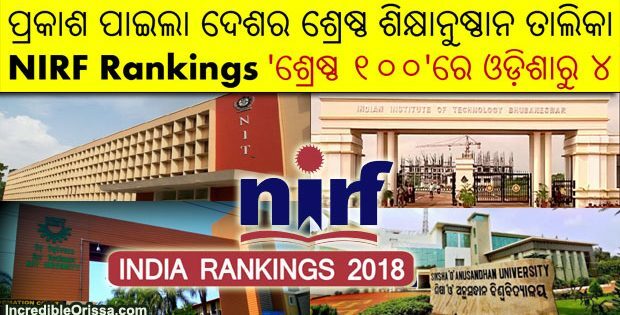 Kudos to the team.